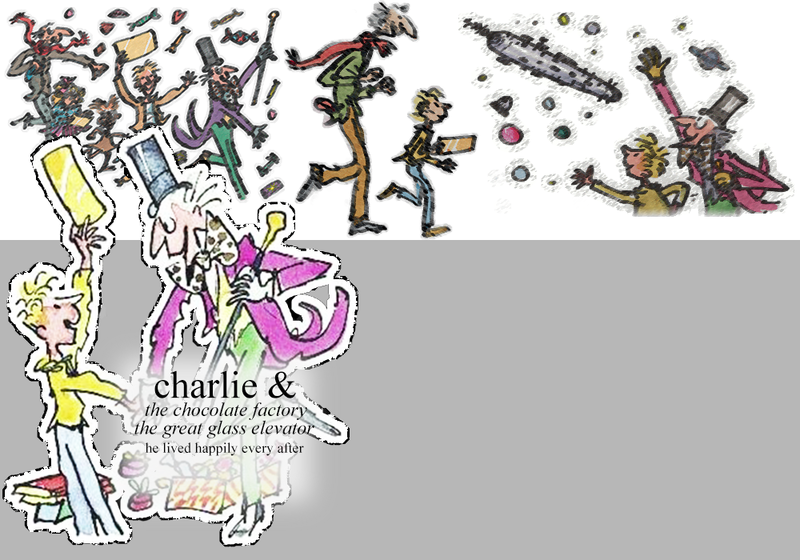 Welcome to He Lived Happily Ever After, a fanlisting for the novels Charlie and the Chocolate Factory and Charlie and the Great Glass Elevator written by Roald Dahl, and the film adaptation Willy Wonka and the Chocolate Factory starring Gene Wilder, Jack Albertson, Peter Ostrum, and Roy Kinnear, approved by thefanlistings. This lovely fanlisting is owned and designed by Kristina, and is part of The Fantom collective, maintained using Enthusiast, and approved on 6 July 2016 by The Fanlistings network. This listing was last updated on 13th March 2019 with 5 total members, and 0 pending. Welcome to the newest member : Kristina!